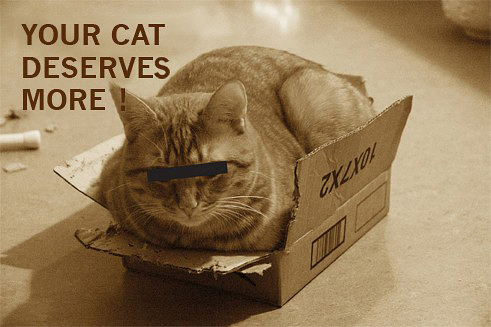 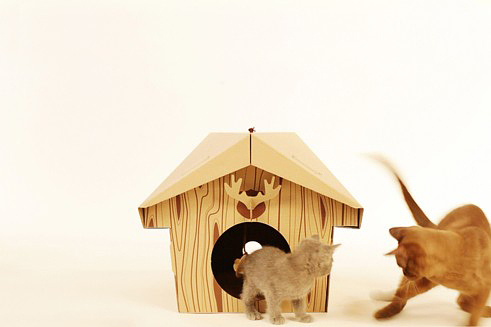 If you’re the proud owner of a cat you know that cats love cardboard boxes. 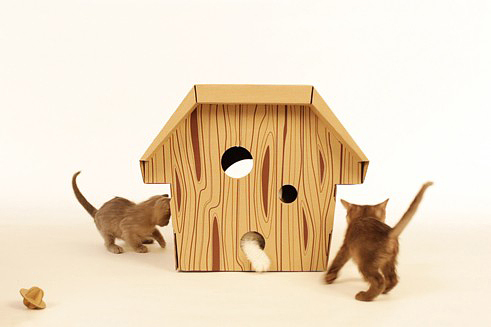 Love playing with them and sleeping in them. 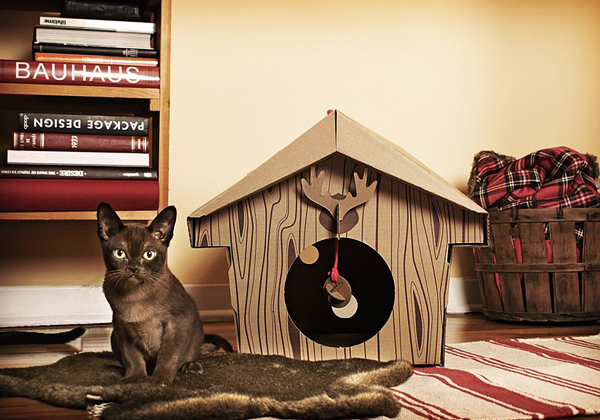 But isn’t very aesthetically to place ugly cardboard box in the room, even for lovely pet. 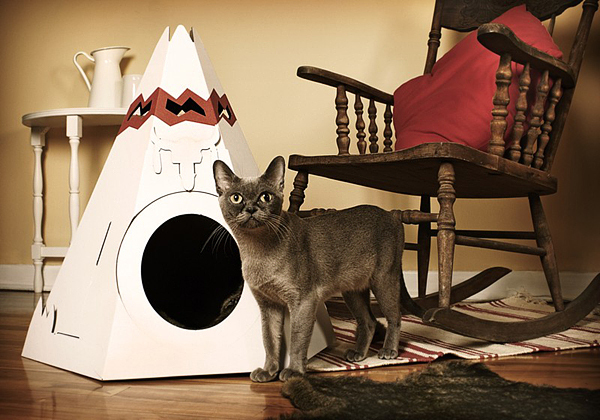 Considering all these Canadian pet company Loyal Luxe offers cute cardboard cat products 100% made of recycled and recyclable cardboard. 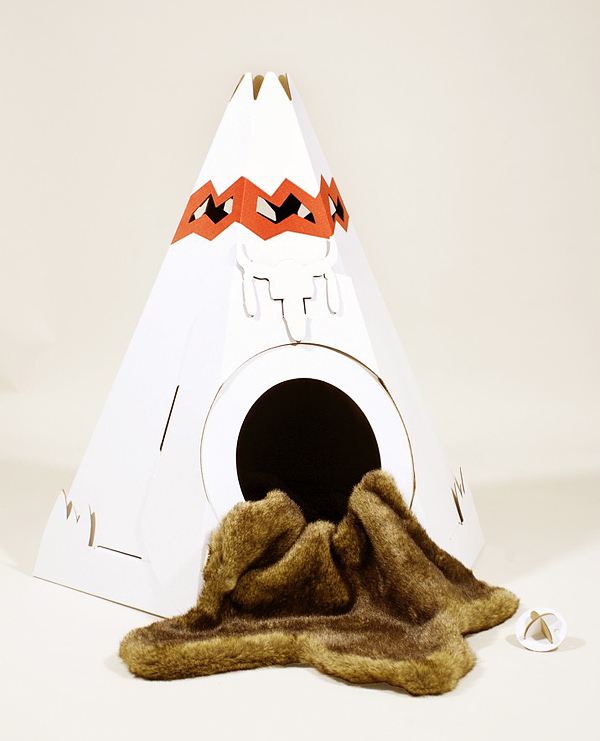 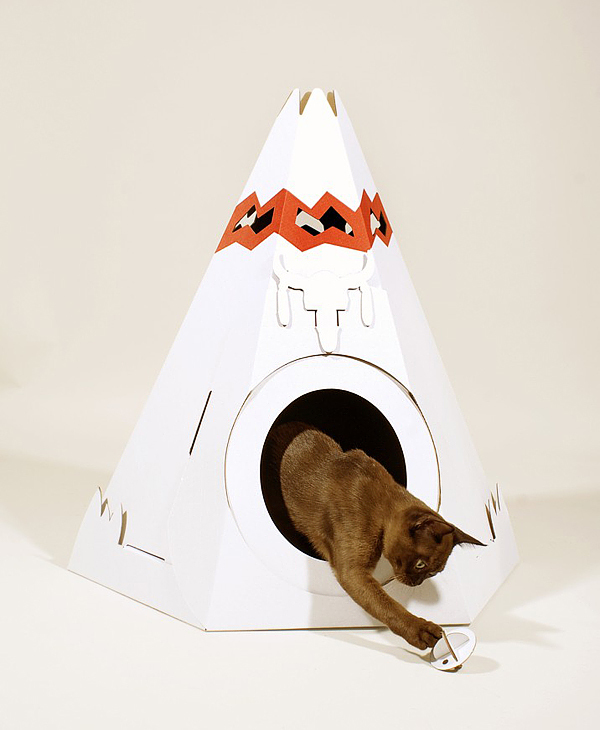 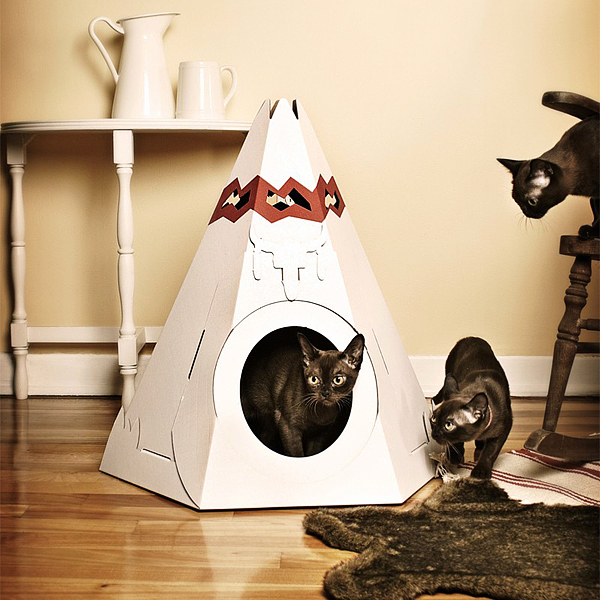 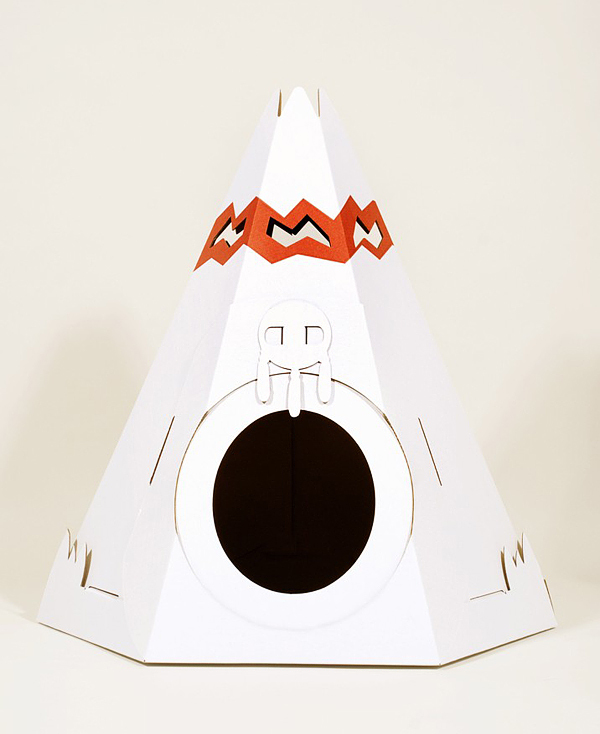 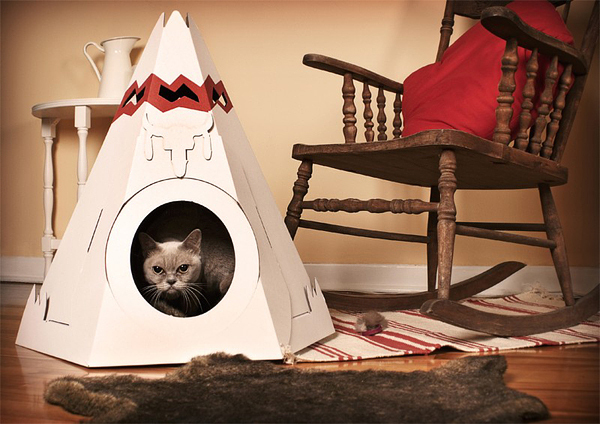 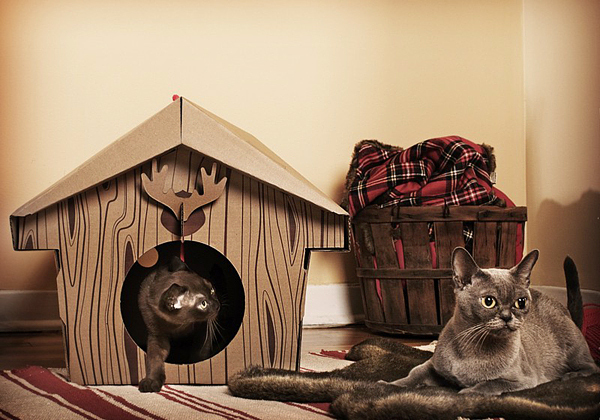 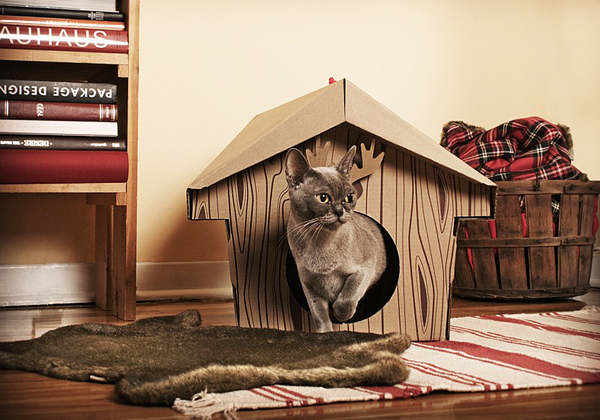 At the moment Loyal Luxe provide two beautiful cat habitats: The Native American Teepee and The Canadian Cabin. 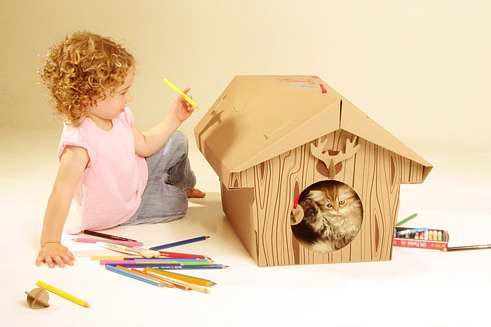 Any of them is much nicer than a shipping box! 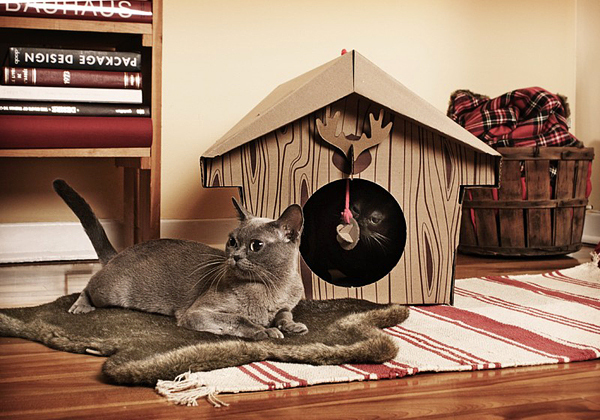 the cats enjoy its life like that.so comfortable.